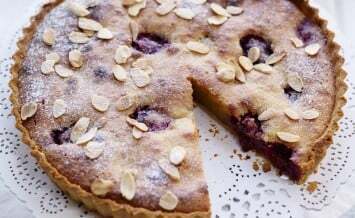 Picnic season is approaching; whether you’re planning a family day out or a day of exercise on an afternoon hike, here are some of the best make-ahead picnic recipes to keep you going along the way. Want to try and of these dishes at home? Simply click on the link or the image to find the recipe! 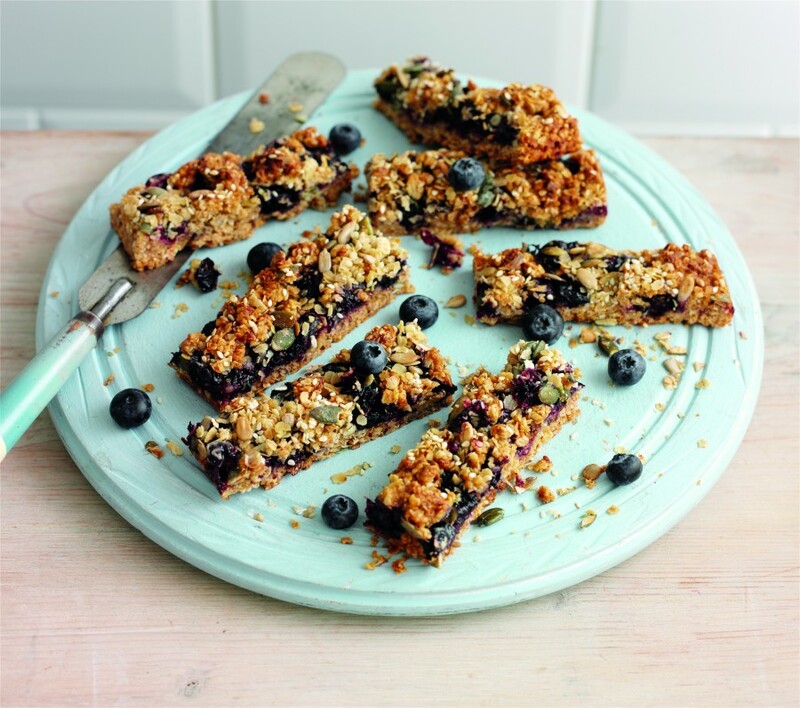 These delicious blueberry muesli bars offer a boost with slow-release energy. They’re light on sugar but still sweet enough to satisfy any afternoon craving. Wrap them in foil and pack them with you on the go. 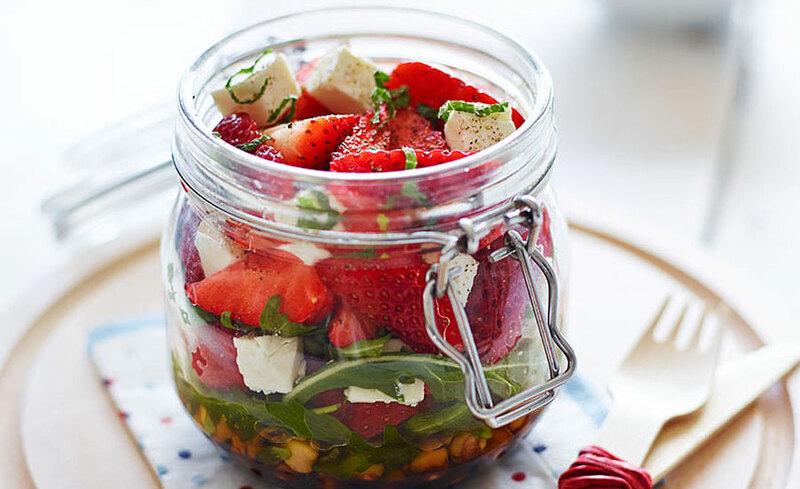 Simple in concept, kilner jar salad offers an easy way to pack a healthy lunch and keep leafy greens fresh for longer without getting soggy. Fresh black pepper and balsamic vinegar dressing complements the sweetness of the strawberries, and because you assemble and serve it in the same dish it saves extra washing up! 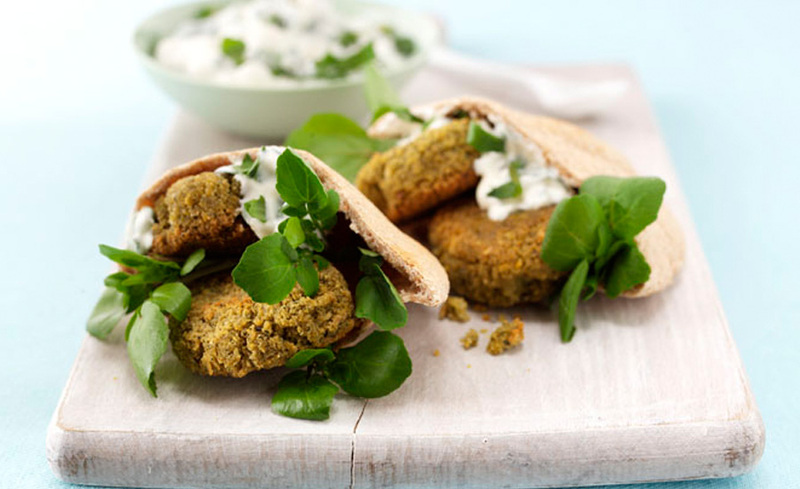 These simple watercress falafels are delicious served hot or cold. You can make them ahead in batches; ideal if you’re feeding a large family on a long car journey or day spent hiking on the trails. 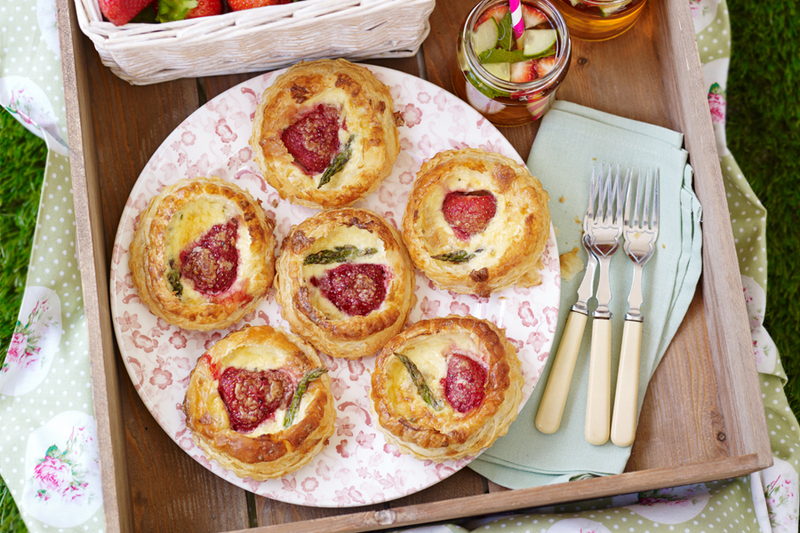 Perfect for picnics and light meals when it’s too hot to slave over a meal in the kitchen, this strawberry and asparagus mini quiche recipe is perfect for summer. 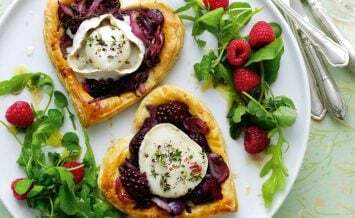 Ready-made puff pastry takes all the effort out of this recipe – it’s quick to prepare and cooks in just half an hour. 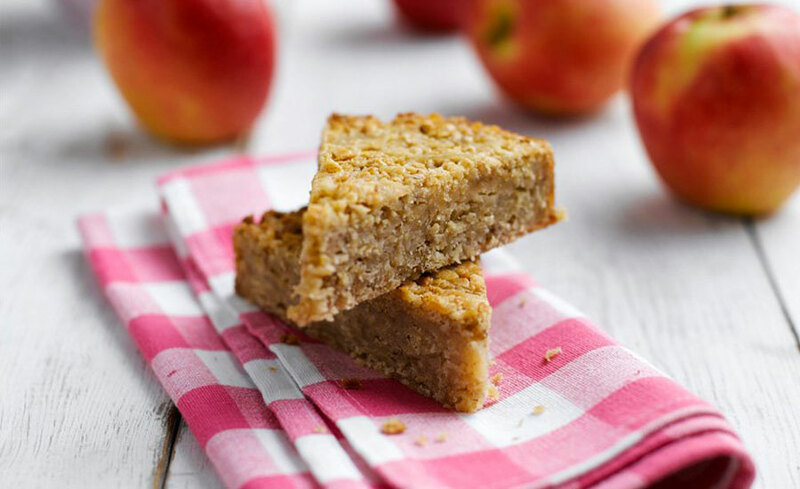 These pink lady apple flapjacks are simply scrumptious and quick and easy to make. They are firm and won’t crumble when carried around – perfect to pack in your cooler or backpack.